The latest FalcoTAC fixed photoionisation detector (PID) from Ion Science has 10.0eV lamp for fast, reliable detection of highly toxic total aromatic compounds (TACs), including benzene, in high humidity environments. Designed for plant-wide safety and the on-going protection of workers in global petrochemical and oil & gas applications, the FalcoTAC instrument features the company’s typhoon technology for accuracy in condensing atmospheres and extreme weather conditions. Using the proprietary high output Ion Science 10.0 electron volt (eV) detection system, the new FalcoTAC volatile organic compound (VOC) monitor offers fast response times, giving early warning of any harmful levels of exposure to hazardous TACs, including benzene. Simple to install and operate, the FalcoTAC features an external intrinsically safe sensor for quick and easy servicing without the need for a hot work permit, and can be serviced and calibrated in a hazardous environment without having to remove the power. Ion Science’s advanced typhoon technology prevents condensation forming on the sensor which helps to stop the FalcoTAC short circuiting and makes it suitable for harsh conditions and wet outdoor environments, without the need for weather enclosures. By incorporating Ion Science’s PID sensor and patented fence electrode technology, FalcoTAC does not experience quenching of response due to humidity in the ambient air. This increased resistance to humidity and contamination ensures reliability in the field, as well as reduced drift issues and extended run time. 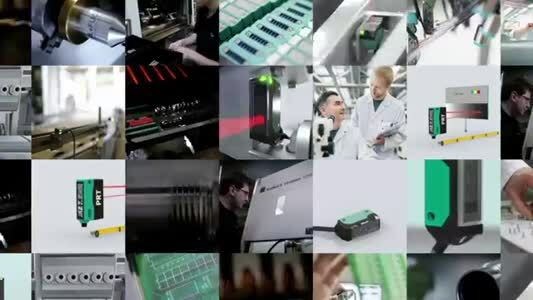 The FalcoTAC uses a diffusive sample technique which ensures less contamination issues than pumped systems and reduced lamp cleaning and servicing requirements. Pumped models are available for applications where a sample needs to be drawn to the unit. 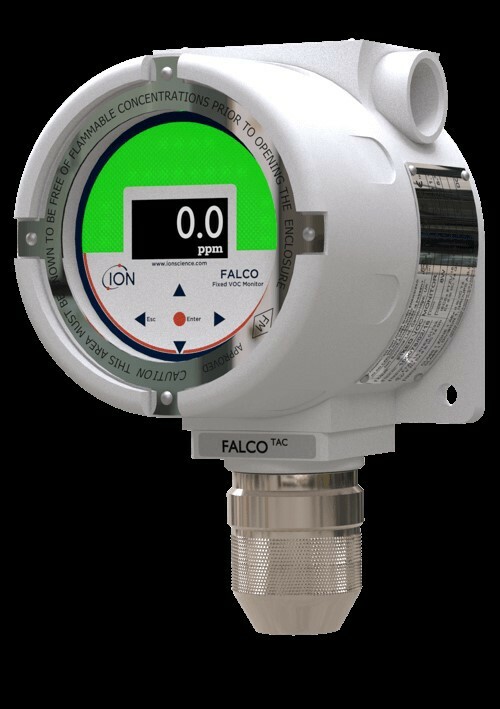 The FalcoTAC 10.0eV is available offering a detection range of 0.01 – 50 ppm. Enhanced detection of benzene and TACs.